In our series of short blogs on moving between different international locations, we highlight cost of living and other major differences likely to be experienced. Today we look at moving to Sydney in Australia from Algiers in Algeria. In Algiers people speak Arabic, French, Berber. In Sydney people speak English. Algiers is the capital and largest city of Algeria, and the second largest city in the Maghreb (after Casablanca). Sydney is the largest city in Australia, and the state capital of New South Wales. Algiers is an important economic, commercial and financial center, with in particular a stock exchange with a capitalisation of 60 billion euros. The port of Algiers is also the most important of North Africa. The largest economic sectors in Sydney, as measured by the number of people employed, include property and business services, retail, manufacturing, and health and community services. Since the 1980s, jobs have moved from manufacturing to the services and information sectors. Sydney provides approximately 25 percent of the country's total GDP. The overall cost of living rank in Algiers is 220 out of 300 global locations, which equates it with low cost of living locations. 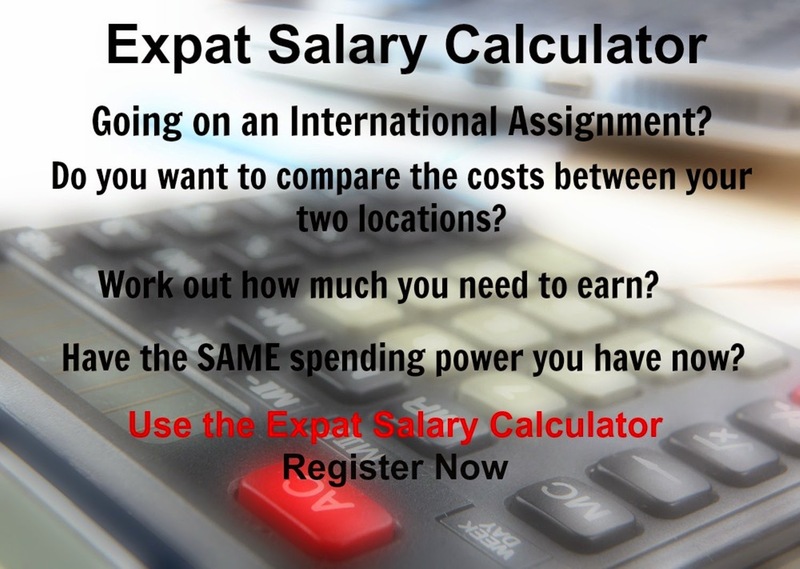 An expatriate moving from Algiers to Sydney which has an overall cost of living rank of 12, which equates it with high cost of living locations, will experience a change in cost of living of 68.1%. In terms of the hardship people are likely to experience, assessed in global terms, Sydney is ranked as a minimal hardship location with a hardship index of 10% compared to Algiers with a hardship index of 40% which is an extreme hardship location.